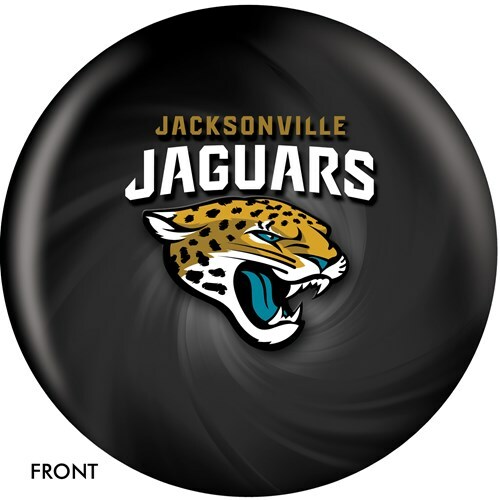 KR has introduced the Jacksonville Jaguars NFL bowling ball! 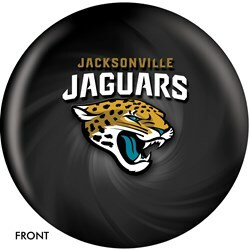 This ball is great for any lane condition and would make the perfect gift for any fan of the Jaguars who likes to bowl! Hello Angel! You will have to get this ball drilled at a local pro shop. Due to the time it takes to produce the KR Strikeforce Jacksonville Jaguars NFL Ball ball it will ship in immediately. We cannot ship this ball outside the United States.